Berlin Brunch with Justin Korver & Ryan Takaba Blue Star Contemporary Berlin Residency alums Justin Korver and Ryan Takaba discuss their experiences at Künstlerhaus Bethanien in Germany. The intimate setting of Liberty Bar is an opportunity to get unfettered access to the artists and residency program while joining the international art dialogue in San Antonio. 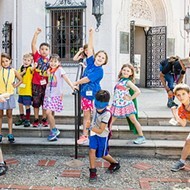 Free, 11am Sat, Mar. 9, Liberty Bar, 1111 S. Alamo St., (210) 227-6960, register at bluestarcontemporary.org. 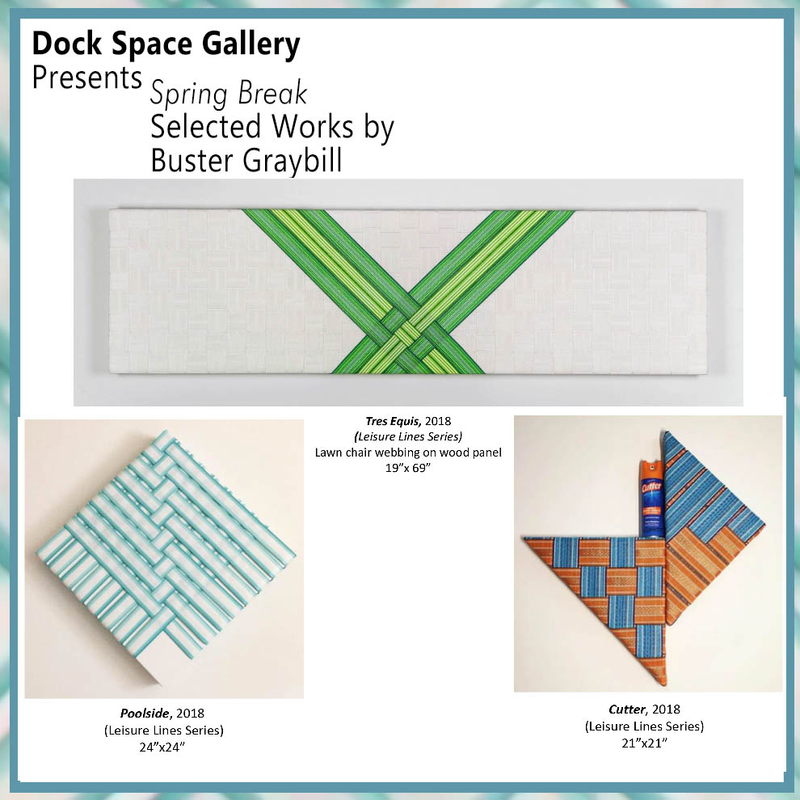 “Spring Break” Dock Space Gallery presents multimedia artist Buster Graybill’s latest exploration of “modernist tendencies through a rural working-class perspective.” Free, 7-10pm Sat, Mar. 9, Dock Space Gallery, 107 Lone Star Blvd., (210) 723-3048, dockspacegallery.com. 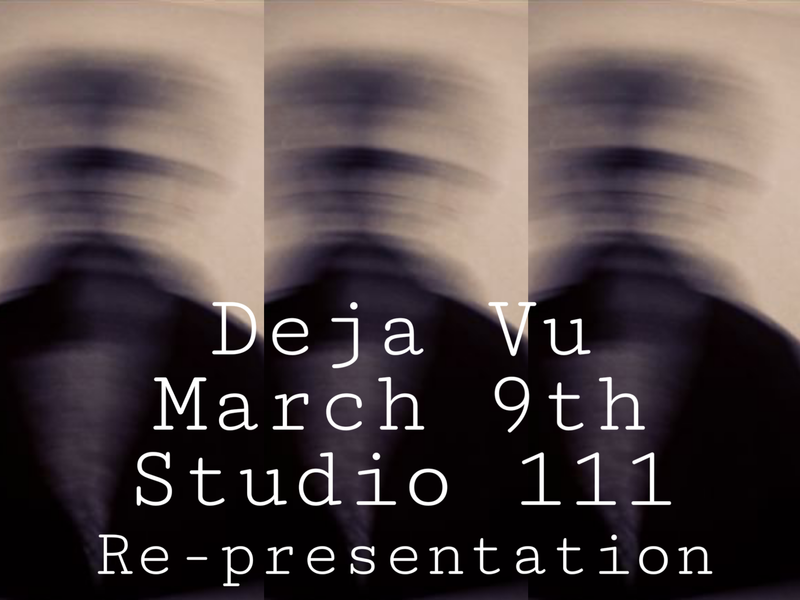 “Deja Vu” Studio 111 presents an “intervention-based” installation said to incorporate “the language of dreaming as a visual medium for a ‘scene-specific’ setting that questions the systems of value imposed upon individuals by popular opinions.” Free, 7-11pm Sat, Mar. 9, Studio 111, 111 Lone Star Blvd., (210) 725-3949, contemporaryartmonth.com. 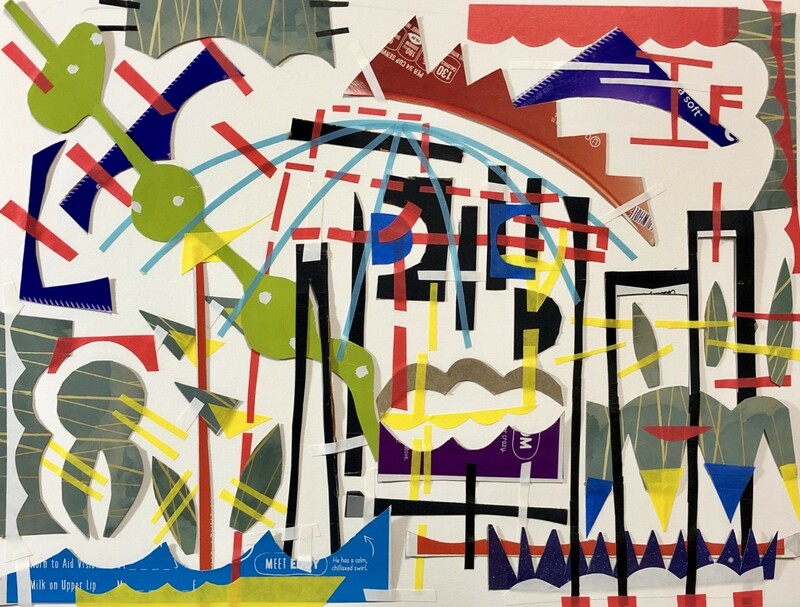 “Late Bloomer” A multi-talented artist who’s spent two decades developing the City of San Antonio’s public art program, Jimmy LeFlore describes his recent work as “studies and experiments that consist of flattened compositions using everyday materials, like tape and cardboard, to convey everyday experiences.” Free, 6-9 Sat, Mar. 9, Lone Star Art Space, 107 Lone Star Blvd., (210) 723-3048, dockspacegallery.com. 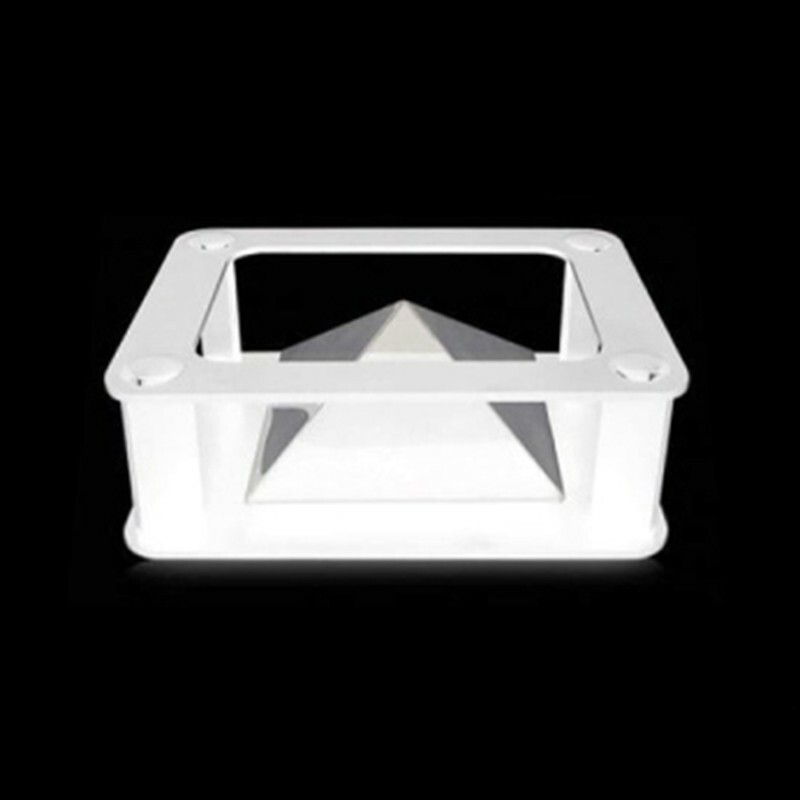 The Museum of Pocket Art (MoPA) presents “Antigravity” Monterrey-based Ernesto Walker’s new project consists of video holograms that are projected from gadget screens through an accessory that creates the effect of a floating object. 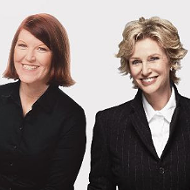 Free, 7-10pm Sat, Mar. 9, Dorćol Distilling Company, 1902 S Flores St., (210) 229-0607, mopaonline.com. “Homebase: On the Cusp, On the Cusp Of” The interdisciplinary event series Homebase pops up at AP Art Lab to unveil new works by Chabriely Rivera and Domeinic Jimenez, artists who both “manifest ideas on time, identity, self-perception and trauma through interactive installations and two-dimensional works." 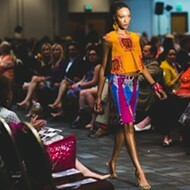 Free, 7-10pm Sat, Mar. 9, AP Art Lab, 1906 S. Flores St., facebook.com/homebase.tx. 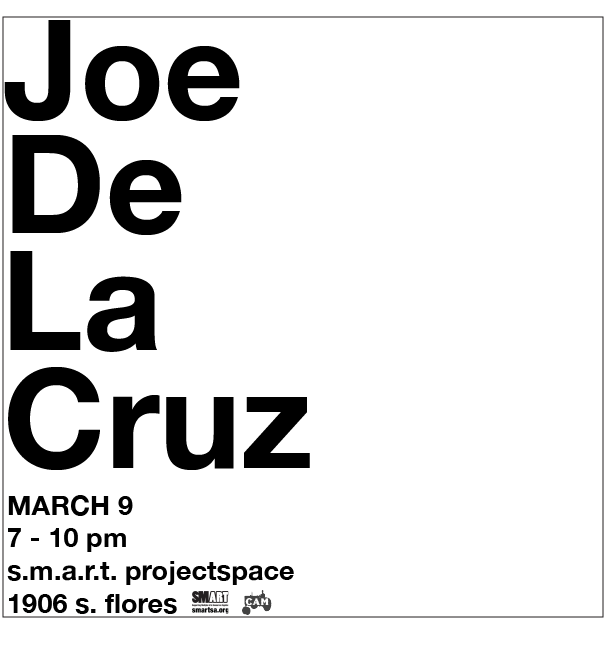 “New Works by Joe De La Cruz” In conjunction with Contemporary Art Month and Second Saturday, S.M.A.R.T. 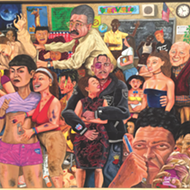 showcases the work of San Antonio artist Joe De La Cruz. 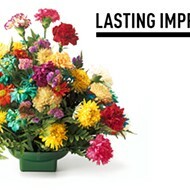 Free, 7-10pm Sat, Mar. 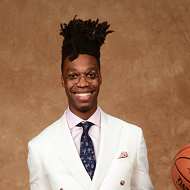 9, S.M.A.R.T. Projectspace, 1906 S. Flores St., contemporaryartmonth.com. 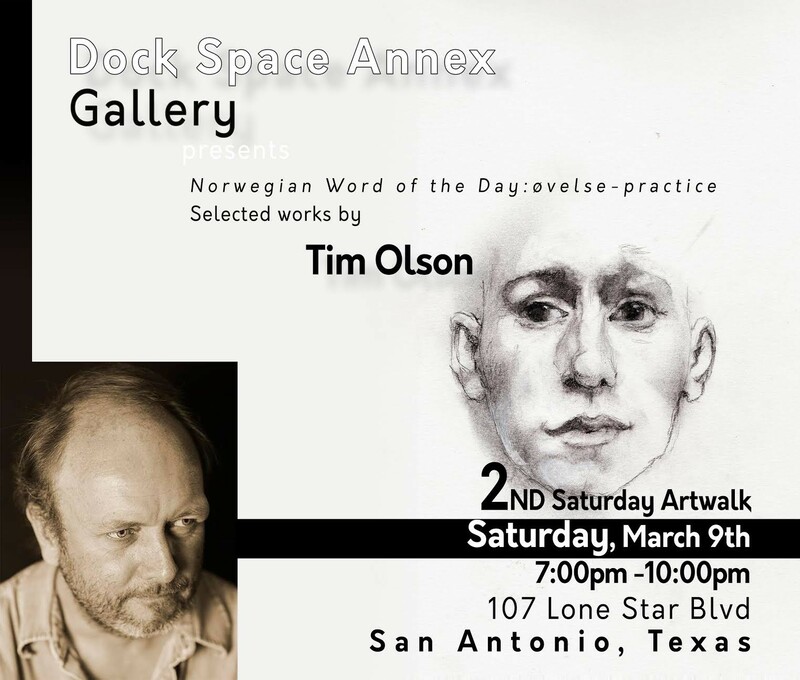 “Norwegian Word of the Day: Øvelse-Practice” The Dock Space Gallery Annex hosts an exhibition of work by Tim Olson. 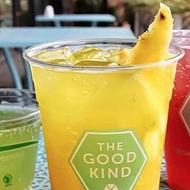 Free, 7-10pm Sat, Mar. 9, Dock Space Gallery Annex, 107 Lone Star Blvd., (210) 723-3048, dockspacegallery.com. 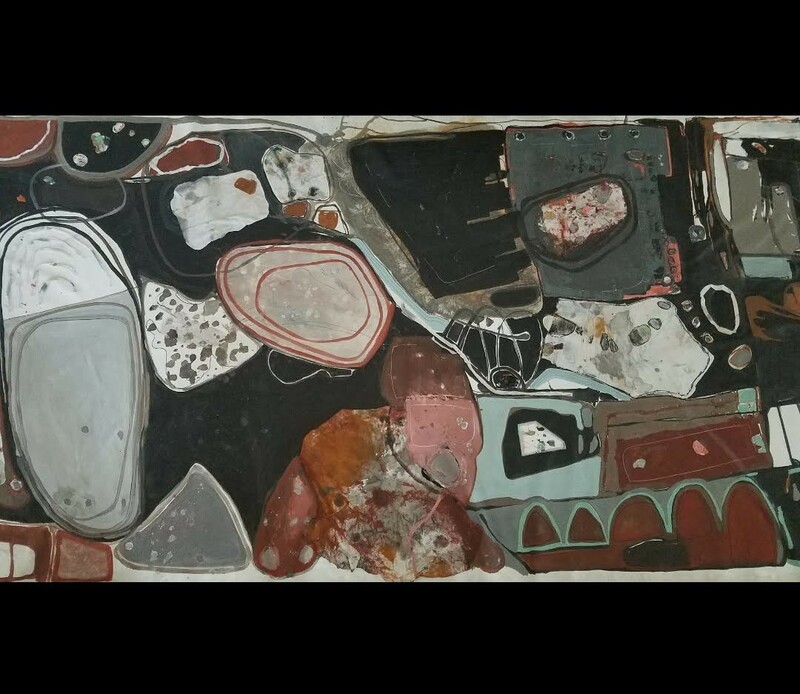 “Points on a Compass” Through abstraction of landscape, Brooke Hood constructs personal moments and stories told through family. Her Contemporary Art Month exhibition “Points on a Compass” examines the topography of Wisonsin’s Bad River Watershed “through what is imagined.” Free, 7-10:30pm Sat, Mar. 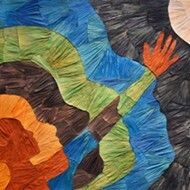 9, Southtown Art Gallery, 1913 S. Flores St., Studio 9, (210) 607-9750, contemporaryartmonth.com. 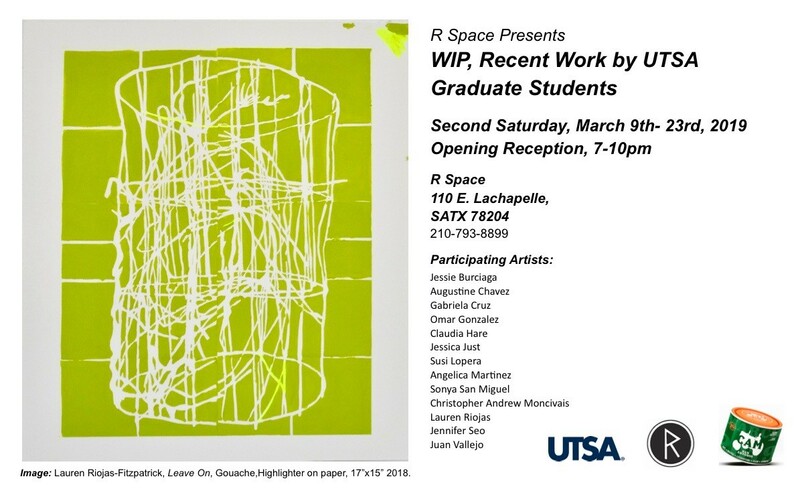 “WIP” R Space highlights recent works by UTSA grad students Jessie Burciaga, Augustine Chavez, Gabriela Cruz, Omar Gonzalez, Claudia Hare, Jessica Just, Susi Lopera, Angelica Martinez, Sonya San Miguel, Christopher Andrew Moncivais, Lauren Riojas, Jennifer Seo and Juan Vallejo. Free, 7-10pm Sat, Mar. 9, R Space, 110 E. Lachapelle, (210) 793-8899, contemporaryartmonth.com. “Texas” Inspired by South Texas flora and fauna, science fiction and graffiti, artist Tod Wascher’s ink drawings “propose a world where the melding of mechanical and organic is less contentious than whimsical, witty, graceful and beautiful.” Free, 7pm Sat, Mar. 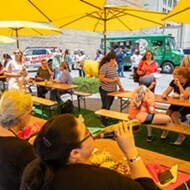 9, Freight Gallery, 1913 S. Flores St., (210) 331-4382, freightsatx.com. 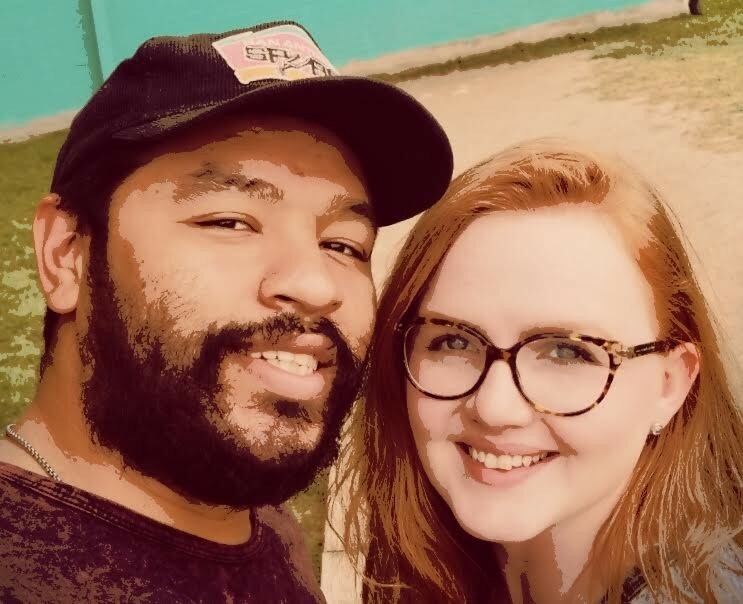 “Together” Organized by CAM’s own Nina Hassele, this two-person exhibition pairs works by Southtown Art Gallery owners Albert Gonzales and Caroline Adam. Free, 7-10pm Sat, Mar. 9, Dorćol Distilling Company, 1902 S. Flores St., (210) 229-0607, contemporaryartmonth.com. “Upside Down, Inside Out and Backwards” Local artists weigh in on “this crazy mixed-up world” via works that range from “the hilarious to the macabre.” Free, 2-6pm Sat, Mar. 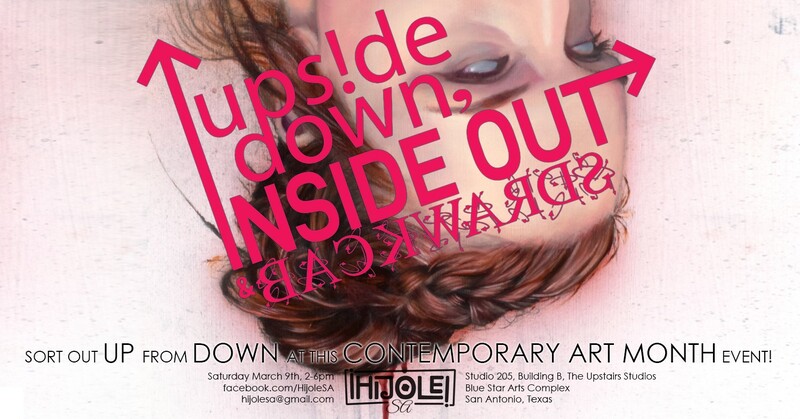 9, Híjole SA (Upstairs Studios at Blue Star) 1420 S. Alamo St., Building B, facebook.com/hijolesa.